Make the most of the last days of warm weather by getting the kids involved in an outdoor water play day with their Vuly trampoline and swing set. Slip, slop, slap, throw on a pair of togs and head out to the backyard for a free family activity everyone will love. Kick off your outdoor water play day with one of our favourite products—the Vuly Mister! Attach your Mister to your Vuly trampoline or 360 play set for some cooling fun in the sun. The kids will love bouncing through the fine water spray, or alternatively swinging through the mist on their 360 Spin Swing and getting sprayed with water just like they would with real live water skiing or surfing. 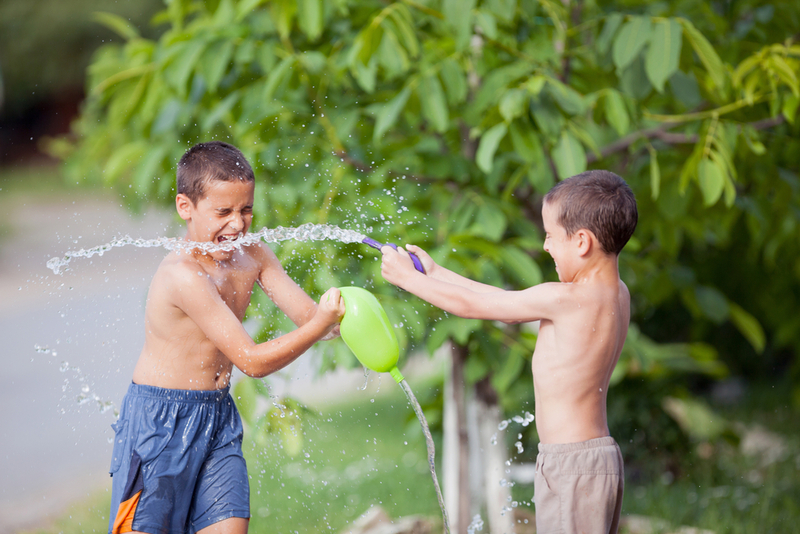 If your backyard’s size allows, another brilliant water play day idea is water play station activities involving both your Vuly products and lawn games. 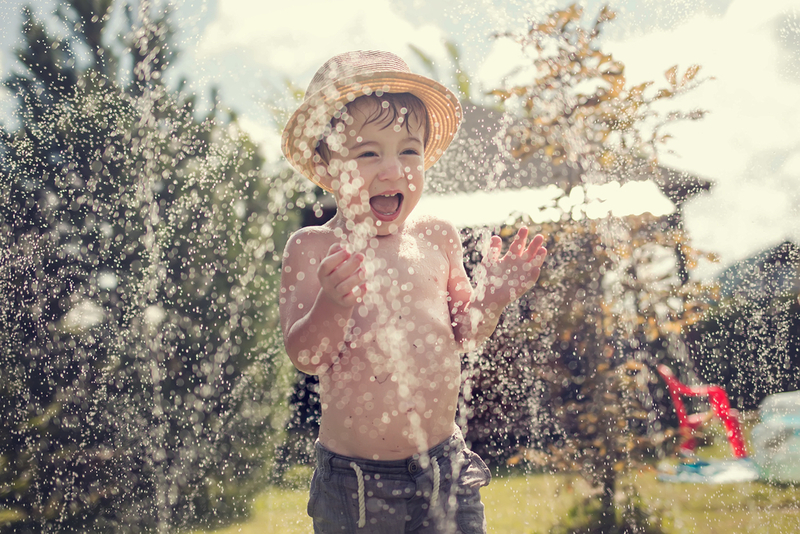 Set up a sprinkler for some old fashioned water fun where the kids can freely run and jump through the grass, pack your Vuly trampoline enclosure with water balloons for a bouncy water fight, or grab the hose to shower the kids with water drops as they swing on their 360 swing set. A great addition to your kids outdoor water play day activities is a series of shooting targets that the kids have to knock over with the stream from a water pistol! Set up the targets at various distances, then have the kids attempt to ‘water down’ their target one by one. Add points to each target for some added competition. Make shooting hoops with your Vuly basketball add on even trickier with this challenging outdoor water play day activity—rather than simply landing hoops with the basketball set, have the kids do so whilst being sprayed with water! Which additional Vuly accessories could you involve in your outdoor water play day with the kids?